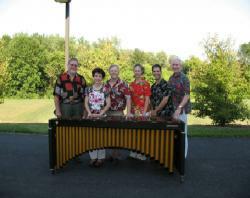 Don't miss “one of the Rochester area’s unique and notable treasures" perform during this free noontime concert. 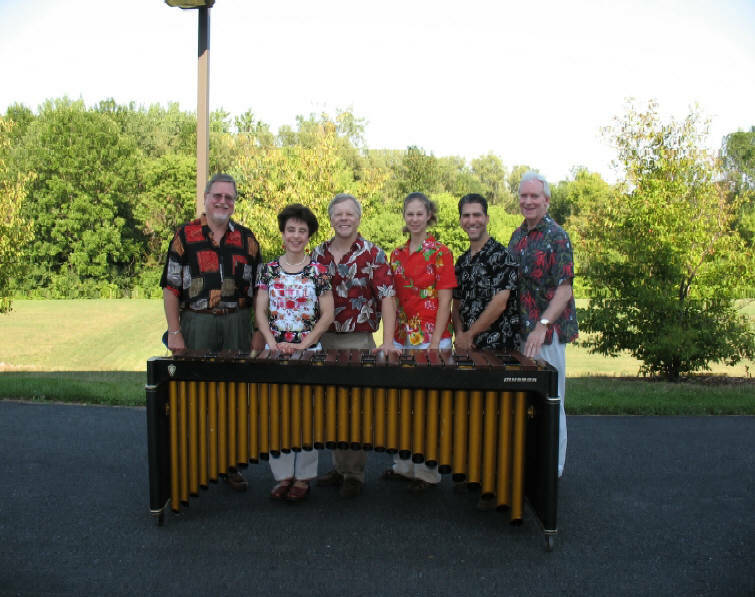 Established in 1979 by Bill and Ruth Cahn and John Beck, RPO Marimba Band is comprised of members of the Rochester Philharmonic Orchestra's current Percussion Section. The band continues a half-century of tradition that was established in the 1950s by the Eastman School of Music's “Marimba Masters”. Specializing in music written and arranged for melodic percussion instruments, the RPO Marimba Band primarily features Ragtime Xylophone pieces and novelty music from the early decades of the 20th century, many Latin and Jazz tunes, and performs on a Xylophone, two Marimbas, Vibraphone, Steel Drum, Drum Set, and various percussion instruments.﻿ The RPO Marimba Band performs Thursday, June 13 at 12:10 p.m. in High Falls.